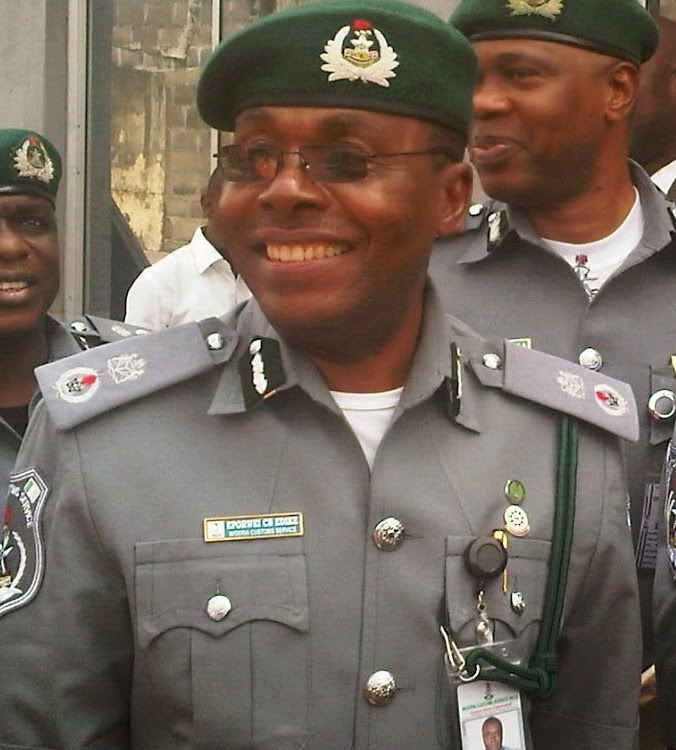 The Apapa Area 1 Command of Nigeria Customs Service(NCS) recorded a revenue of N74.11 billion in the first quarter of 2015,up from N55.36 billion generated in the corresponding period of 2014. Comptroller Eporwei Edike, the Controller of the Command, gave the revenue profile on Wednesday in Lagos at a Stakeholders' meeting convened by the command. The Controller attributed the increase in revenue recorded in the period under review to the improved and dedicated approach to trade facilitation adopted by the command. Edike said a total of 118 vessels called at the port in the first quarter of 2015, compared with 130 vessels which called in the same period of 2014. The controller explained that 48,487 containers were discharged in the first quarter of 2015 in contrast to 57,908 containers discharged in the same period of 2014. ``A total of 164 per cent of yard occupancy was recorded during the first quarter of 2015, while 203 per cent was recorded in the same period in 2014,’’Edike said. Edike, however, said the trade indicators had no negative effect on the revenue generated by the command. The controller said the revenue boost experienced by the command was mainly due to the improved processing of documents for cargo clearance. ``We are not sparing erring officers and we have intelligence officers who monitor and track transactions. ``If we notice any irregularities anywhere, we tackle them immediately. ``We also appreciate the agents working in Apapa; as a number of them have now seen the handwriting on the wall and have taken caution,’’ Edike said. He advised customs agents working in the command to ensure they worked transparently, as that was the only way anyone could remain in that environment. Edike also said that delays were no longer tolerated from officers handling the various assignments.